Amory Flower Shop has been serving Amory and surrounding areas for many years. At Amory Flower Shop, it’s our unsurpassed customer service that sets us apart! Whatever the occasion, let our talented designers create your fabulous floral arrangements. Choose from several traditional and contemporary floral design styles that are perfect for everyday…birthdays, get well, anniversaries or just thinking of you. We deliver the freshest flowers and brightest smiles! Call Amory Flower Shop today! When you’re looking for something special, Amory Flower Shop has just what you need! 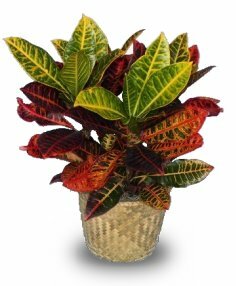 Browse our assortment of green plants and blooming plants for a gift that adds life to any room or office. Ask our staff about customizing your sympathy floral tribute to a special friend or loved one. We can help you choose funeral flowers that thoughtfully convey your expressions of sympathy and serve as a lovely tribute to the memory of the deceased. Ordering custom Wedding Flowers from Amory Flower Shop ensures your special day is a blooming success! Whether it's large or small, we can add the beauty of flowers at any party, event or special occasion. Call us in advance to set up an appointment with one of our expert designers. Shop our vast selection of gift items, including antiques, baby gifts, candy and chocolates, china and crystal, home décor, scented candles, silk arrangements, and stuffed animals. 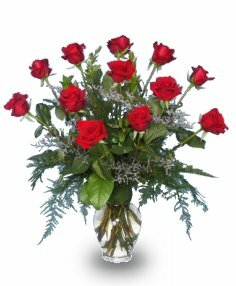 Amory Flower Shop is conveniently located at 507 3rd Ave. South in Amory, MS, and our shop delivers daily to all area hospitals and funeral homes.